Description: Piloting this model makes you feel like you're part of a gamevid! 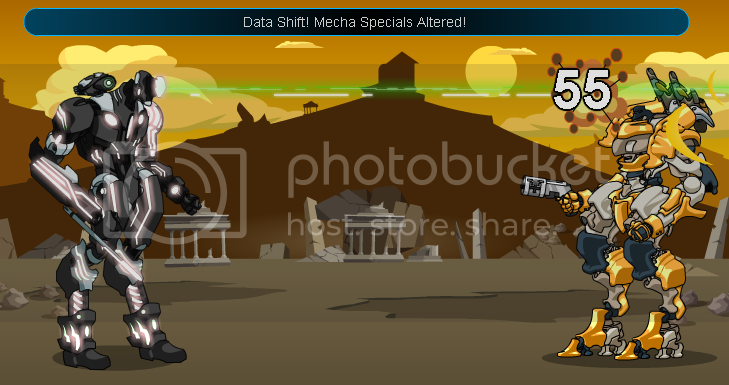 Unique Mechatron Chipset head weapon activates Data Shift, changing the mecha's specials. Scales up to level 42! Shifted - has good chance for a critical hit, and hit 2 (if it hits the enemy) purges all active buffs. 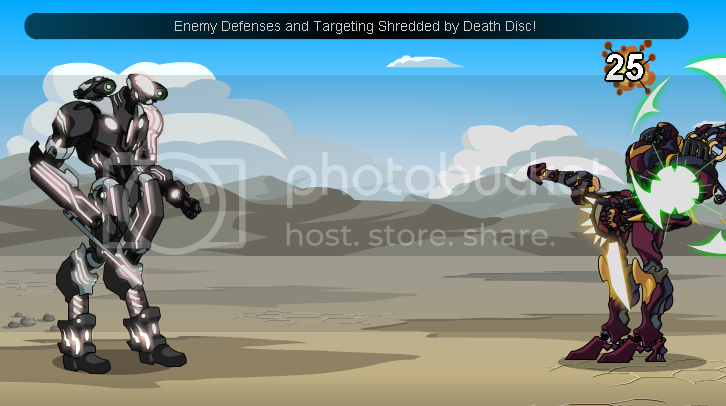 Description: Unshifted - decreases enemy defense & delivers a critical hit. 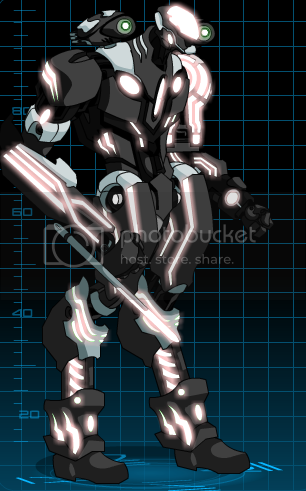 Shifted - has good chance for a critical hit, and hit 2 (if it hits the enemy) purges all active buffs. 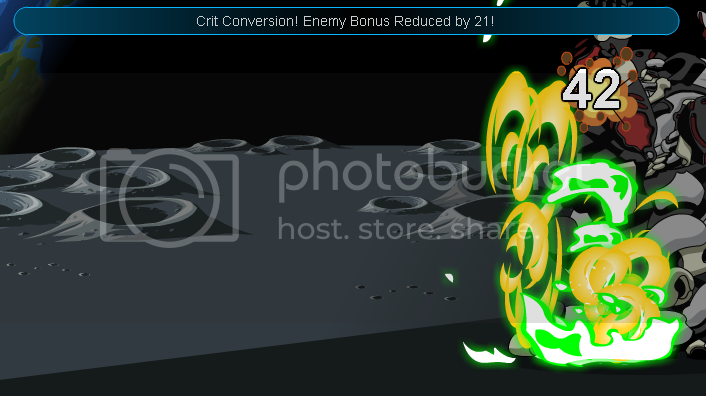 Description: Unshifted - highly-damaging hit also increases your Bonus. Shifted - Good chance for a critical hit, and increases your Boost. Description: Unshifted - if all 3 hits connect, increases your boost & bonus. 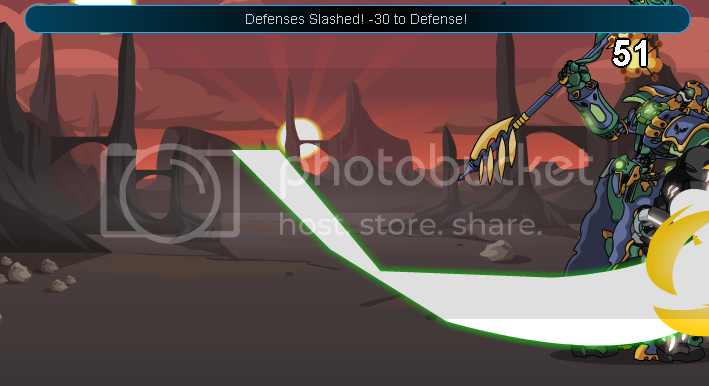 Shifted - Good chance for a critical hit, and if any hit connects, decreases enemy bonus & defense. 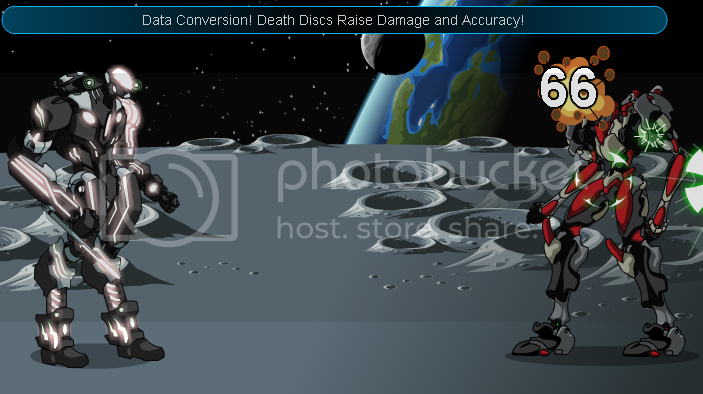 Description: Using the Mechatron Chipset head weapon activates Data Shift, changing the Mechatron default weapon specials to an alternate.